You’ll want to be here this Thursday! 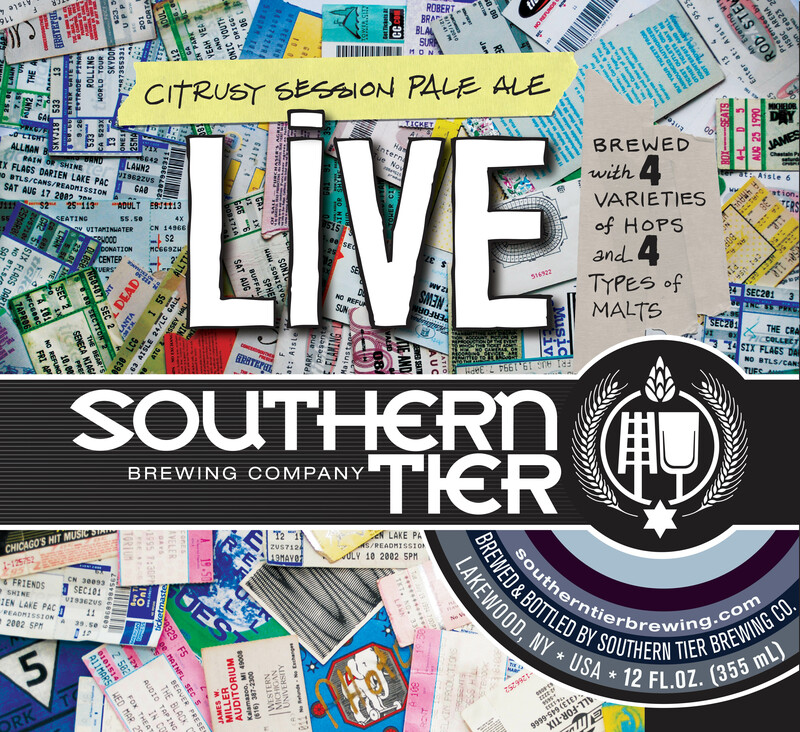 Join us as we welcome Southern Tier Brewing Company to our portfolio. We’re very excited to be able to bring these superb brews to you. To brag just a little, Southern Tier was voted Best Craft Brewery in the country in USA Today’s Craft Brewery March Madness Bracket and has ranked in the Top 100 breweries in the world 10 years in a row by RateBeer.com. Check out more on this exciting brewery on their site: http://www.stbcbeer.com. LIVE: This Pale Ale will be music to your taste buds! It is light in body, medium in bitter, and sweet, citrusy in flavor! 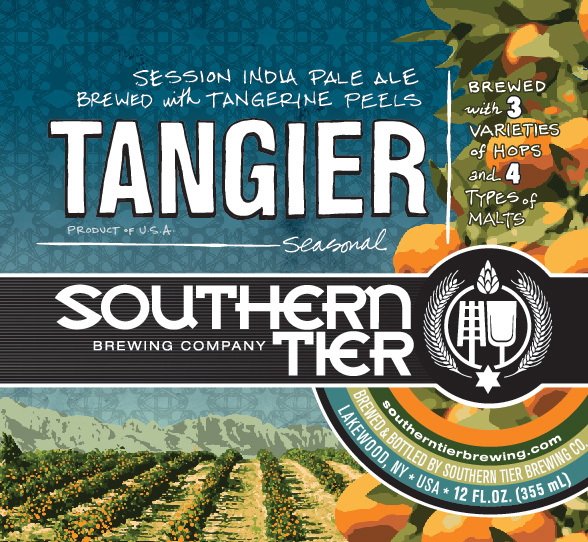 TANGIER is brewed as a Session India Pale Ale with spicy citrus aromas and stone fruit flavors. These flavors, with the addition of lightly roasted malts and brilliant hop bitterness, make Tangier a beverage as refreshing as it is exotic. The approachable 4.6% abv yields more time to enjoy the synergy between the tangerine peel and spicy, citrusy, Azacca hops. 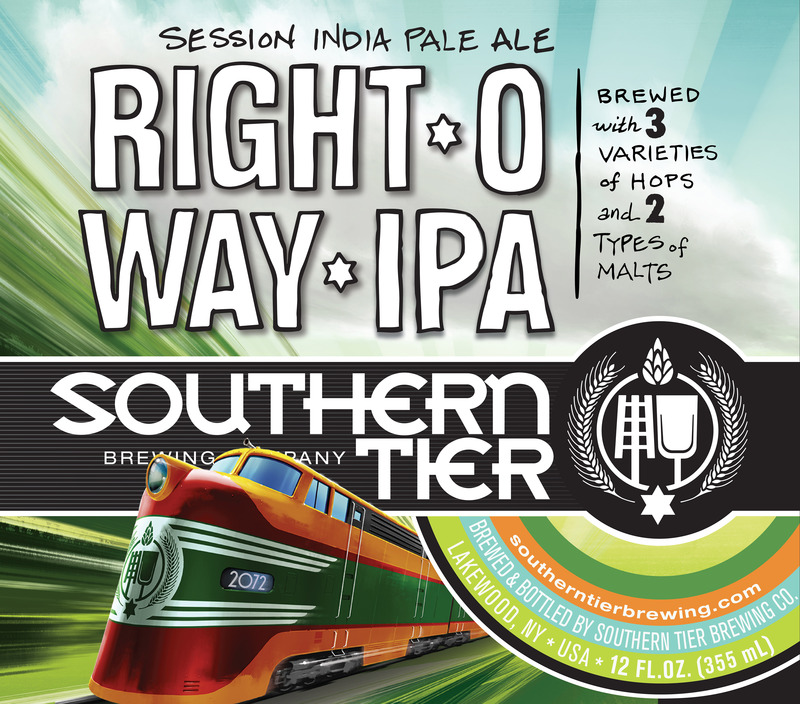 RIGHT-O-WAY is brewed as a Session India Pale Ale with citrusy hops and floral aromas. These flavors, with the addition of lightly kilned malts and moderate hop bitterness, make Right-O-Way a refreshing and easy drinking beer. The sessionable 4.6% ABV makes this one of the “easier” beers we’ve made. 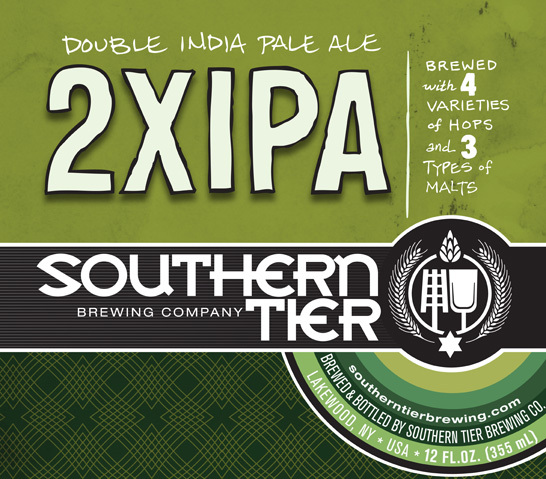 2XIPA: An India Pale Ale kicked up a notch to form a true Double IPA: feverishly hoppy with a malty backbone and a higher-than-standard alcohol content. Citrusy hops tease the senses with aromatics and lingering bitterness, while just the right balance of malts disguises 2XIPA’s extra gravity. 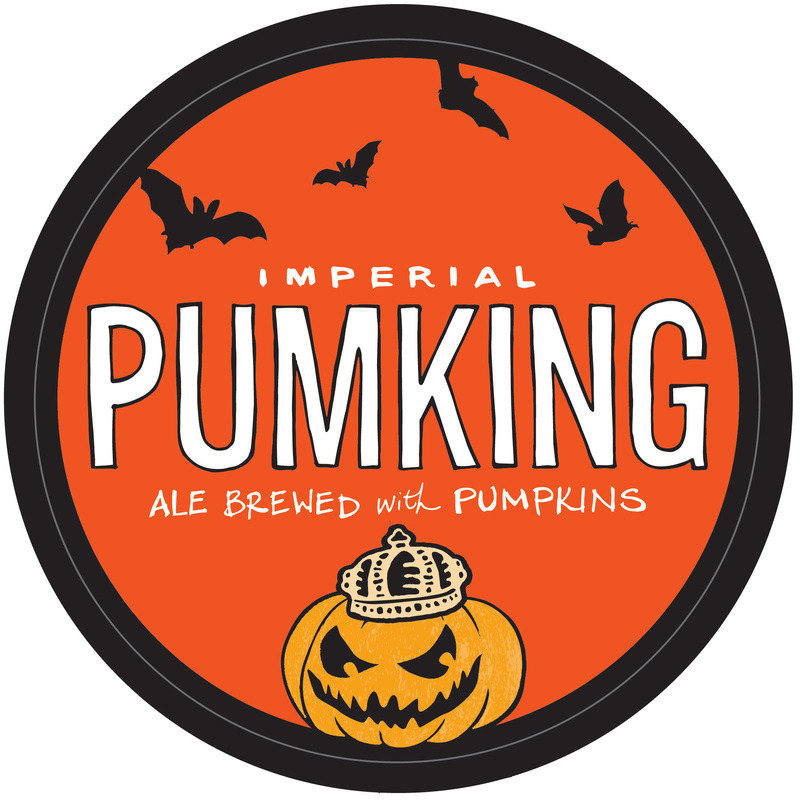 PUMKING: It is with great respect to the magic of their trade that our brewers produce this fine beer. Take a whiff of this complex ale and your journey had just begun. At first sip, la magical spell will bewitch your taste buds, yet another victim enraptured by the Pumking. MOKAH—As scientists, our brewers utilize their materials to exacting standards. 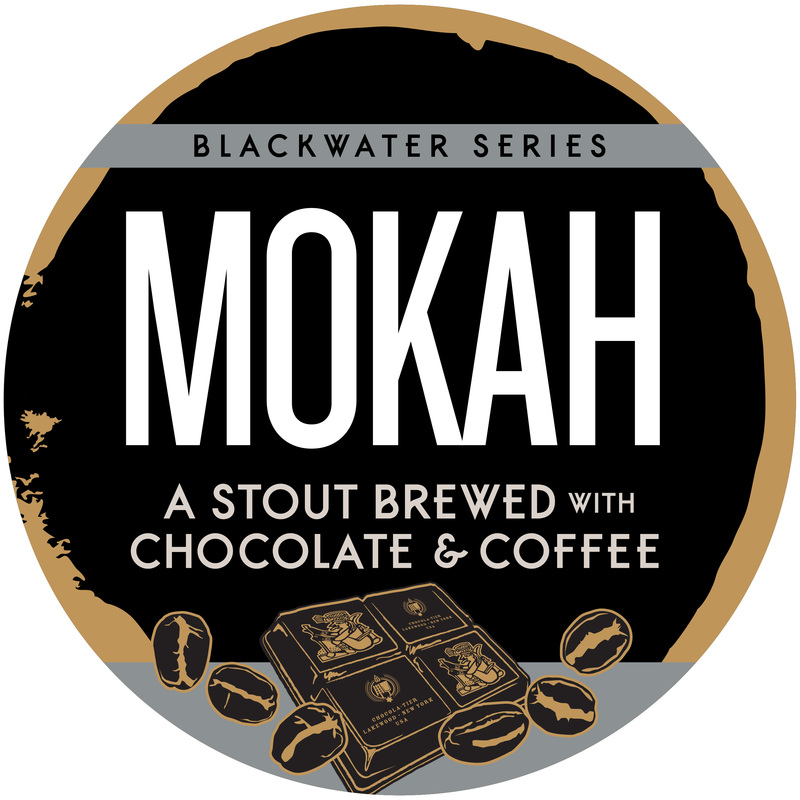 As artists, they couldn’t resist the temptation to combine two of our highly acclaimed Blackwater Series Imperial Stouts: Jahva and Choklat. Alone each is perfect, but together as Mokah they are an inimitable expression of two of the world’s most sought after flavors.